I am delighted that TIGER is again supporting this wonderful initiative. TIGER New Surface Materials (Suzhou) Co.,Ltd. 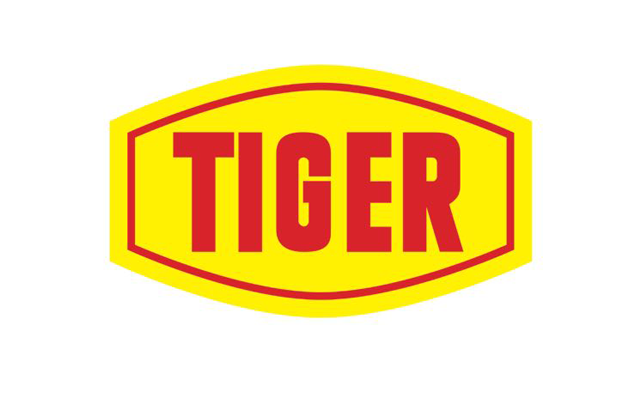 Founded in Austria in 1930, TIGER is among leading manufacture of coating systems, focused on the innovation coating solutions over 80 years. TIGER manufacture powder coatings, waterborne & inks that add value to our customer’s products- protection, function, color, effect, gloss and texture every day. You have the surface, we have the finishing solution.